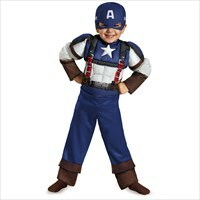 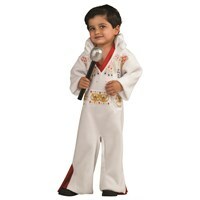 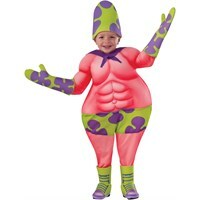 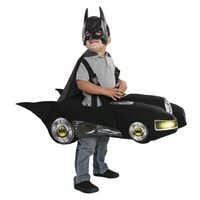 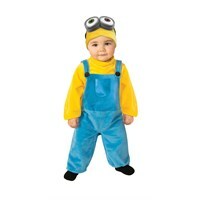 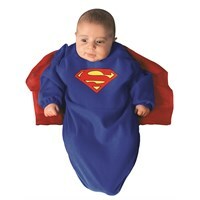 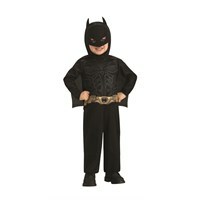 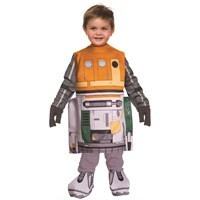 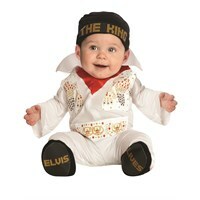 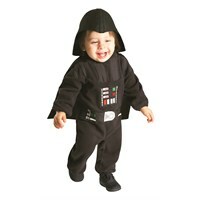 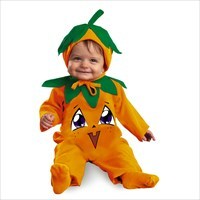 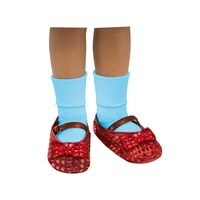 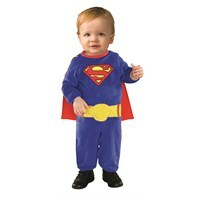 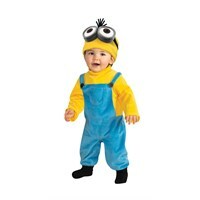 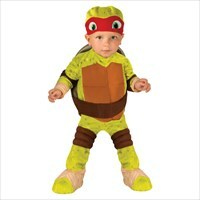 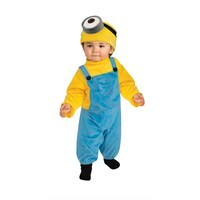 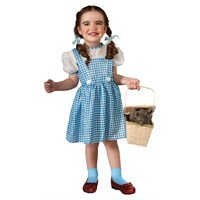 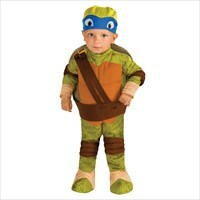 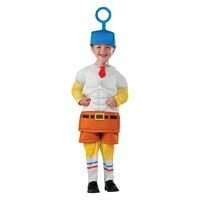 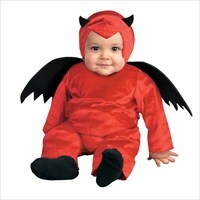 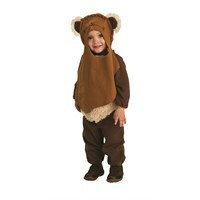 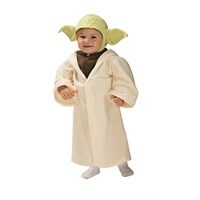 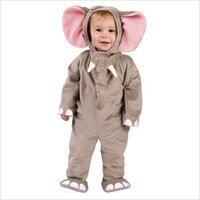 We have a large selection of Halloween Costumes for Babys, Infants, and Toddlers. 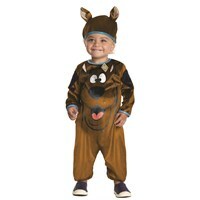 The following are just a few of the hundreds of styles we have in stock. 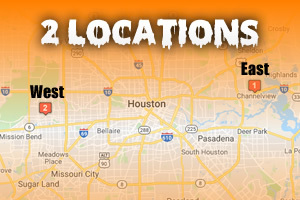 Visit any of our Houston area stores, to see our complete selection.